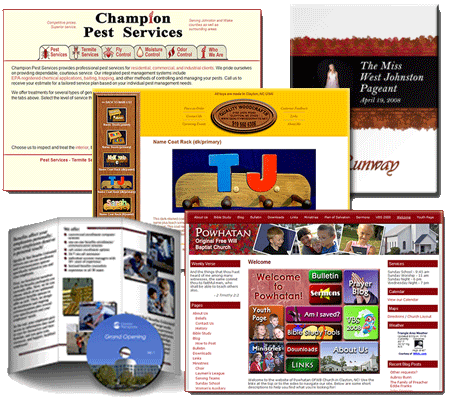 Whether you need a website or a brochure, a promotional poster or a DVD cover, you need someone who can combine artistic flair with technical skill to communicate your message. Between our in-house talent and our relationships with a number of freelance designers, we can make sure your project receives the attention and support it deserves. 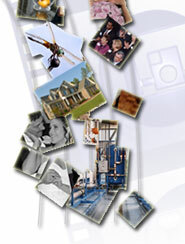 All information and images contained throughout this site are the property of Chestnut Photography.